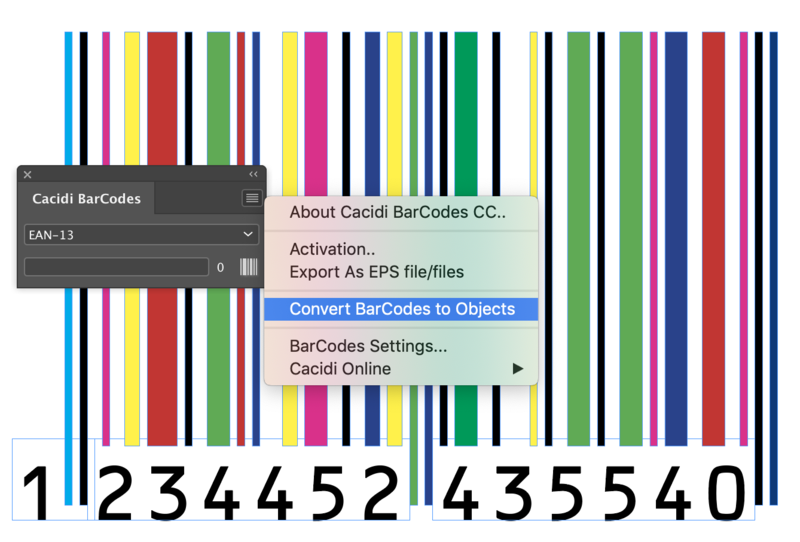 Today we are releasing a brand new version of Cacidi BarCodes CC2018, letting you convert the LiveObject a barcode are, to InDesign Objects you easily can manipulate in any way you wish.. Together with the release of the new BarCodes, all the other products been checked with both MacOS Mojave and Windows 10, latest. For Extreme and LiveMerge we have included the latest engine to read Microsoft Excel files.